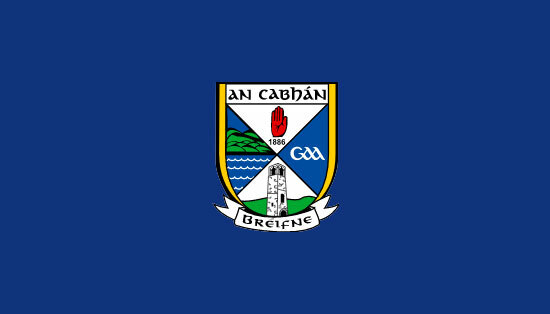 Kellogg’s Cúl Camps – Important information re kits. 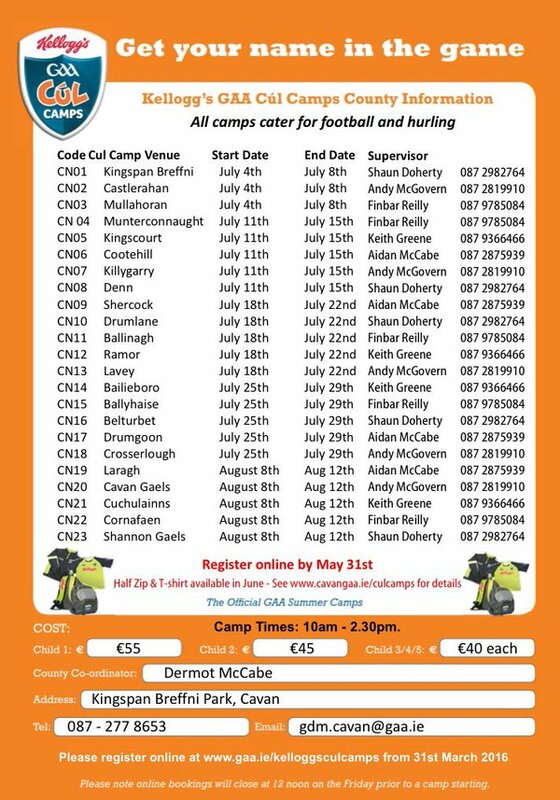 There has been huge interest once again in our Kellogg’s Cúl Camps and we have seen record numbers attending all our camps to date. Everyone who attends our camps are guaranteed to receive their kits (t-shirt & half-zip) and kit bags. However, anyone registering or walk-ins after 12 noon on Monday 18th july, may have a slight delay in delivery of kits.